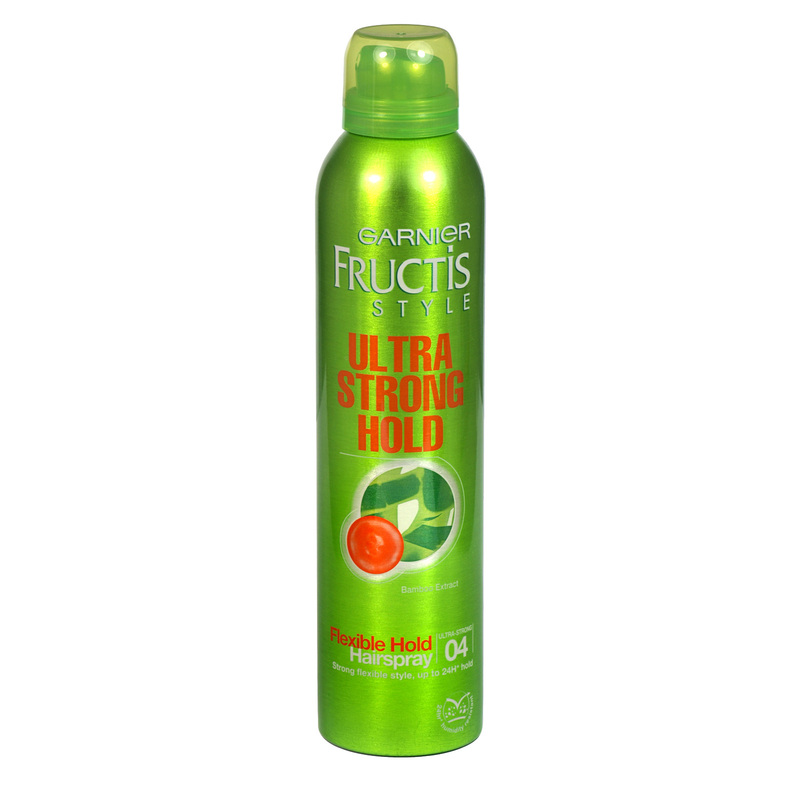 Fructis Ultra Strong Hairspray’s ultra-fine micro-diffusion spray adds body, and dries instantly for a perfect finish. The natural strength of bamboo extract gives your style flexibility with up to 24H hold. Adds body and dries instantly for a perfect finish.